Posted July 18th, 2012 by Yvonne Hawkey & filed under Amplifiers, Naim. A long term â€˜classicâ€™ in the Naim catalogue, the famous HiCAP has just undergone its most ambitious upgrade. The new DR (Discrete Regulator) modules have taken all of the higher end Naim supplies to a new level of performance. 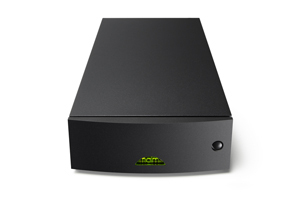 This has been a very important and worthwhile R&D investment by Naim but its benefits are available to all Naim users.